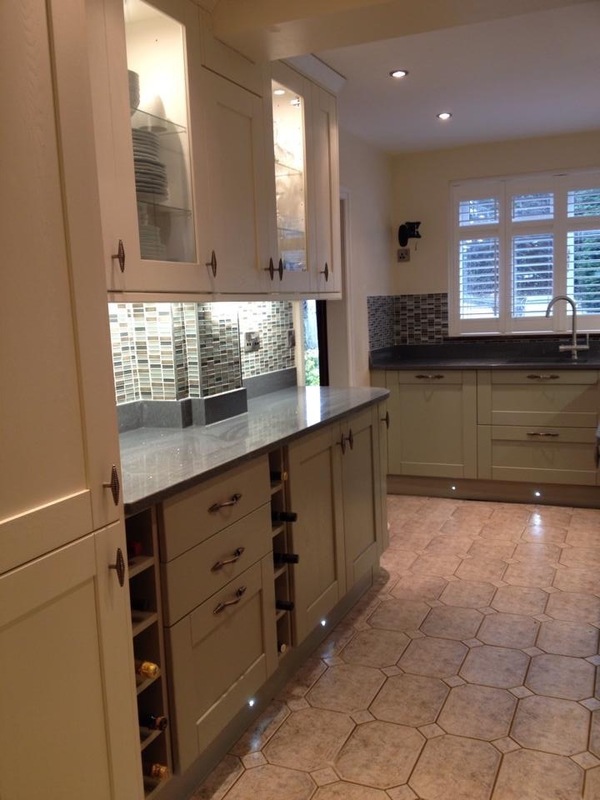 Hello and welcome to SJ Design & Build Ltd.
With over 26 years experience in the building trade, we cover all trades, from extensions to refurbishments through to full kitchen and bathroom installations. We offer full technical drawing as required and never use any sub-contractors, that way we can guarentee the quality of all our work. We are members of the Federation of Master Builders and check a trader and Trust Mark, so you can be sure of the quality of all our work. We look forward to working with you on your building project.